Today’s Swallow Your Pride guest is Dan Weinstein! Dan is a board certified specialist in swallowing and is an incredibly intelligent and very well spoken SLP from the Philadelphia area. And Actually at the time of this recording he was the Speech Pathology Supervisor at the Dept of Rehabilitative Services at UCSF Medical Center in San Francisco, but he’s since moved back to the east coast, because he wanted to live closer to me, and will be starting his new position soon as the Chief of Speech and Audiology Services at the Philly VA Medical Center. 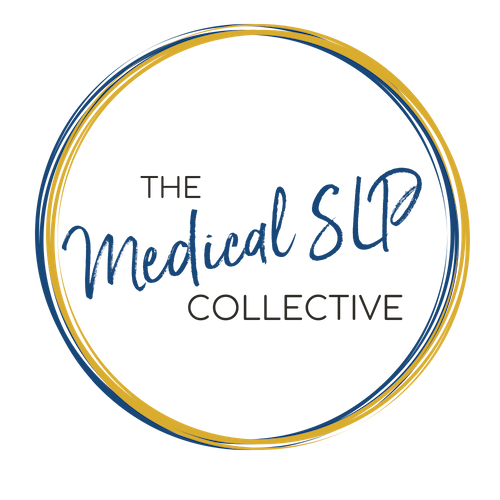 Dan has served as a clinical supervisor for several years and in his experience he has developed a way of explaining very difficult topics for both SLPs and our patients in a very simple, and eloquent manner. If I could go back and do my externships or CF again I would pick Dan in a heartbeat since he cares so much about educating SLPs and helping them to learn the medical reasoning and research behind everything we do. In this episode, we discuss palliative care in both the acute care and SNF settings. We dispel some myths about feedings tubes, thickened liquids, and how best to treat our end of life patients with dysphagia. Dan also touches on esophageal dysphagia and some things we should and shouldn’t do with treating that. Download Ep. 006 Show Notes!